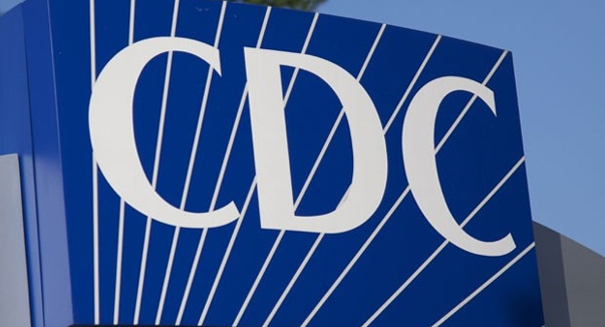 The CDC cracks a medial mystery. According to federal health officials, the strain of meningitis that has plagued the Princeton University campus is also responsible for the death of a Drexel University student. Stephanie Ross, 19, died earlier in March after becoming infected with meningitis B, a rare bacterial infection that has infected eight students at Princeton University. The Centers for Disease Control and Prevention noted that the findings suggest that this particular strain of meningitis is still present and active at Princeton University. Ross was brought to Penn Presbyterian Medical Center after being found unresponsive in her sorority house on March 10, according to philly.com. She died at the hospital. CDC researchers found that Ross had been in contact with students at Princeton University a week before she became ill. The meningitis outbreak at Princeton led to a vaccination campaign at the school using a vaccine that was unlicensed and had been imported because the typical meningitis vaccine does not protect against the strain. Dr. Thomas Clark of the CDC notes that the Drexel University case does not signify a new outbreak at Drexel. Both CDC and state health officials have been tracking everyone who came into close contact with Ross.